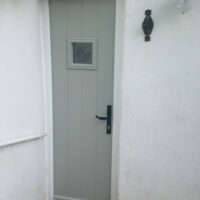 If your home has a smaller than average aperture then Solidor has a solution for you. 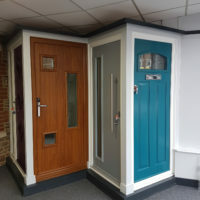 At Solidor we have a strong belief in supporting our employees. 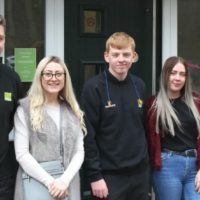 Our apprentice progression rate is extremely positive and with it being National Apprenticeship Week we'd thought it would be a great time to introduce you to five former and current apprentices from PM Training to talk about their apprenticeship journey. 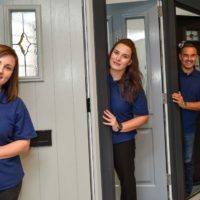 New Staffordshire trade centre, 21st Century Affordable, have just opened up a new showroom that boasts five different Solidor composite doors, in an environment that’s aimed at both the trade and local homeowner. 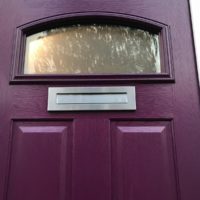 Associated Windows have just been awarded Solidor’s Showroom of the Month for their display of eight Solidor and four Residor composite doors, at their recently refurbished showroom in North Bristol.